The number of misconduct investigations the RCMP launched into their own staff went up by 158 per cent in 2015 over the previous year, leaving 56 officers facing possible dismissal over allegations of serious misconduct. 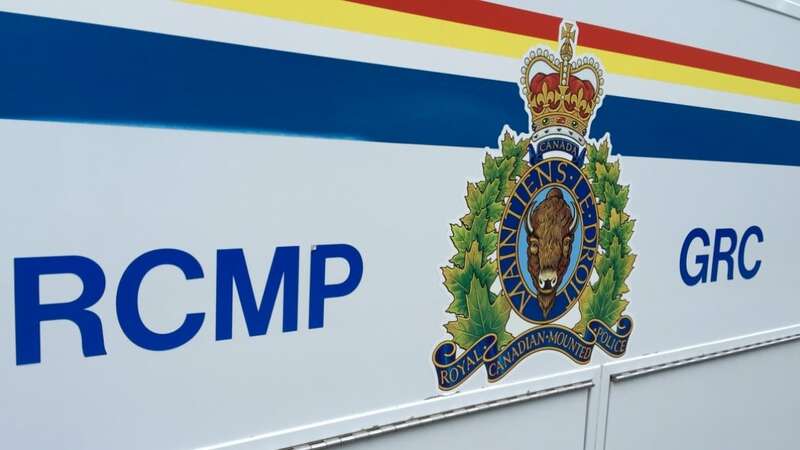 Details of the development are contained in a document posted to the RCMP website called Results and Respect in the RCMP Workplace. The document appears to be a means of updating the public on how the national police force has followed through on the findings and recommendations from the Mounties' Gender-Based Assessment and Gender and Respect Action Plan, in 2012 and 2013 respectively. In the introductory remarks, RCMP Commissioner Bob Paulson wrote that the purpose of the report is to "reassure and demonstrate to Canadians that purposeful and deliberate systems and processes have been deployed to change the inner workings — the guts of the organization as I've called it — in order to foster the culture change we are all seeking." Yet Paulson went on to caution that the culture change is slow. "While there is still work to do, change to the workplace, particularly cultural change, does not happen overnight, over a year or even over five years. Culture change occurs over a generation," wrote Paulson. The document appears to have been put together in some haste as it contained several typos and numerical errors when it was first posted. But it sheds some light on recent changes to the RCMP's internal disciplinary system. While the report's authors conceded the bump in Mounties who could be fired for serious misconduct is high, dismissals constitute just 7.5 per cent of all conduct cases. They also made it clear that only 1.29 per cent of members were subject to any allegations.